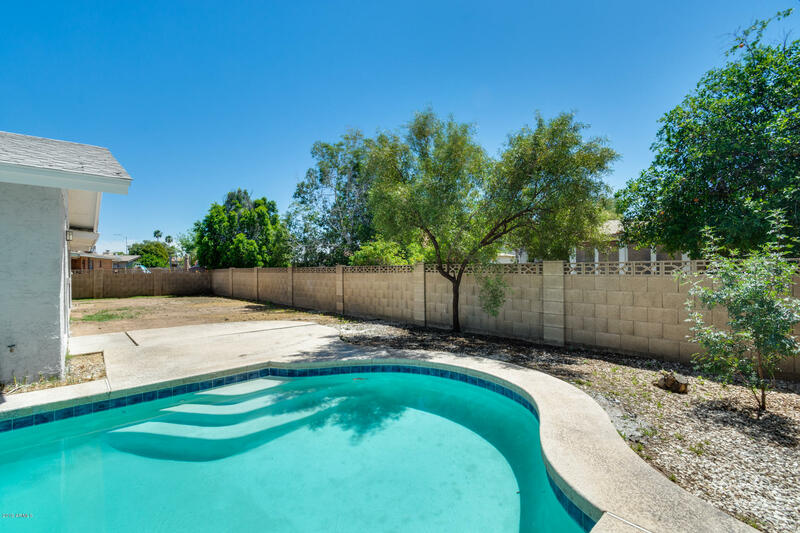 Emerald Acres is a bustling community in the town of Mesa in the Maricopa county of AZ. It is among the fastest growing communities in Mesa. "Same Sun, Less Burn" that's the motto of Emerald Acres. Being a warm and vibrant community, you can enjoy the sun here. With outdoor activities such as hikes to the Apache Trail and the Superstition Mountains or cruising on Lake Canyon aboard the Dolly Steamboat, there's never a dull moment. The kids will love the roar of the dinosaurs at the Arizona Museum of Natural History and the detailed history of aviation at the Commemorative Air Force Museum. Emerald Acres is also home to some of the best schools in the region and with the parks and other amenities nearby, it's ideal for young families looking for a new home. If you're on the lookout, real estate at Emerald Acres is the ideal setting!